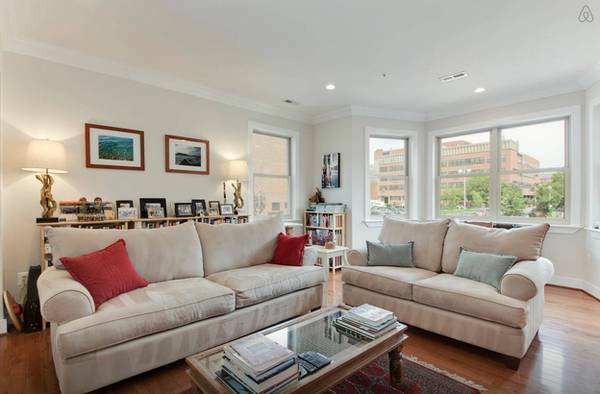 This 2- floor rowhouse home (3 bedrooms, 2.5 baths) is located in beautiful LeDroit Park/Shaw, on a small, quiet street within 5-10 minutes walking distance of the U Street and Shaw metros, and 20 minute walk to downtown DC. 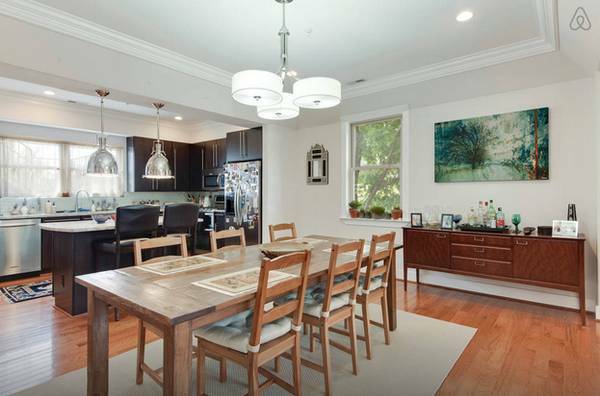 Your neighbors are young families and professionals who love this peaceful pocket of DC. Available for move in May 1. – The house is 1 block from a large park with a playground and community garden. – 10 min walk to restaurants, coffee shops, groceries, WeWork and more. Security Deposit: 1 month’s rent. Water and trash included, tenant pays for gas and electric.